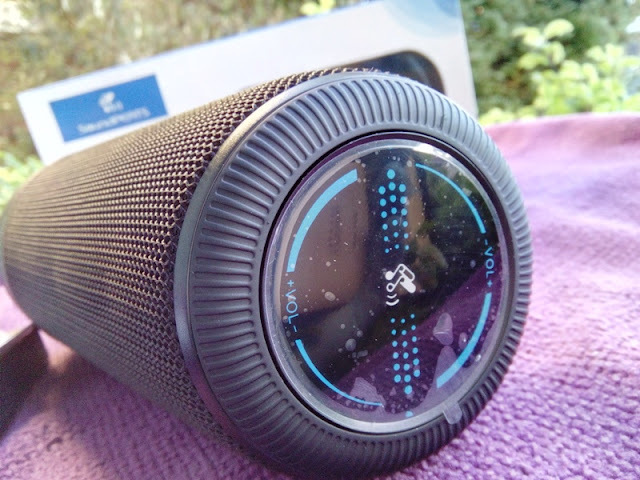 When it's bedtime it's always nice to play some music to fall asleep, and what better way to do it than using your phone to broadcast music from a Bluetooth-enabled speaker. 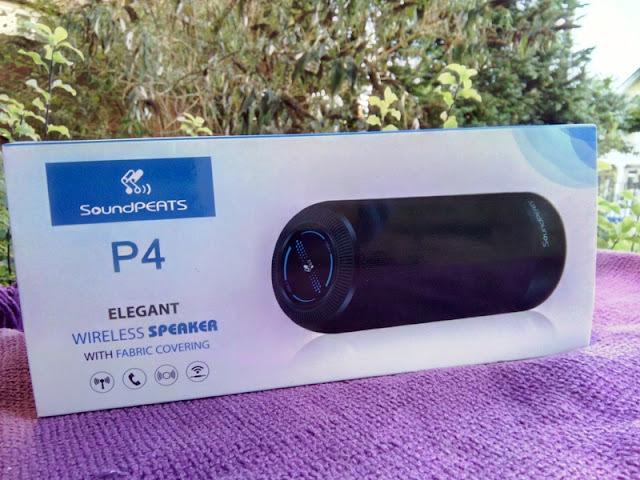 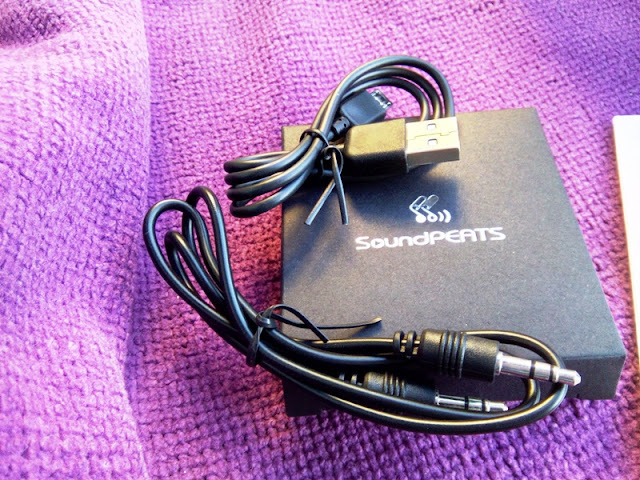 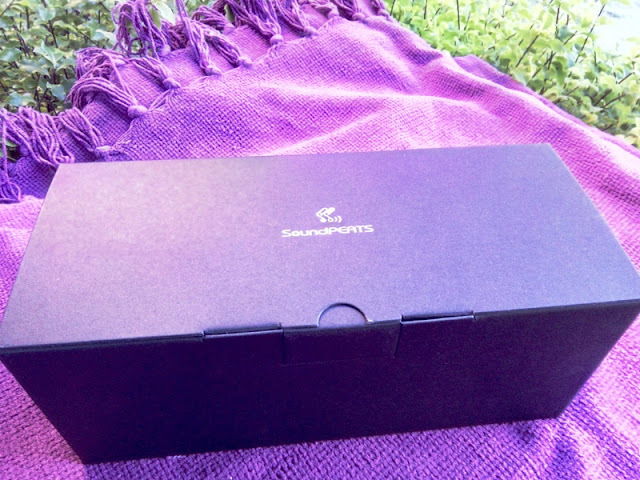 A portable Bluetooth speaker such as the SoundPEATS P4 is a good choice, especially if you are looking for a Bluetooth-enabled speaker that has a rugged design to allow you to take it outdoors or out in your garden for a family barbecue. 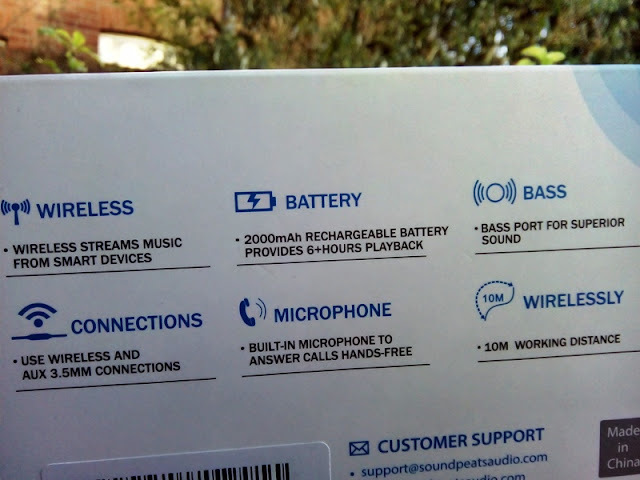 The SoundPEATS P4 sounds pretty good and has a legitimate 8-hour battery life thanks to the built-in 2000mAh rechargeable lithium-ion battery. 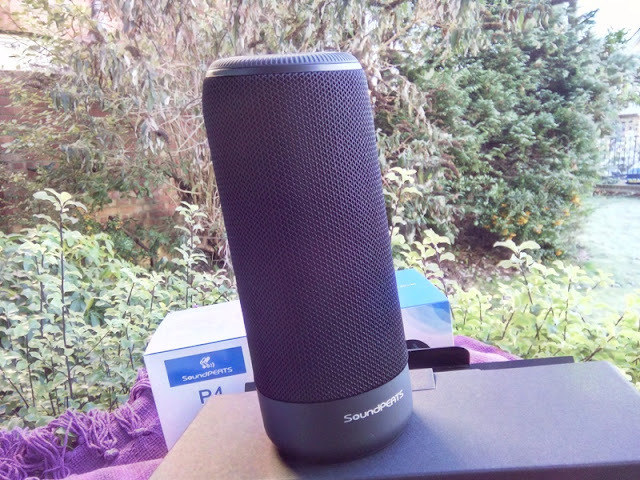 The cool thing about the P4 Bluetooth speaker sound system is that it sounds way bigger than it is, and because it's lightweight and wireless, the P4 is great for portability around the house. 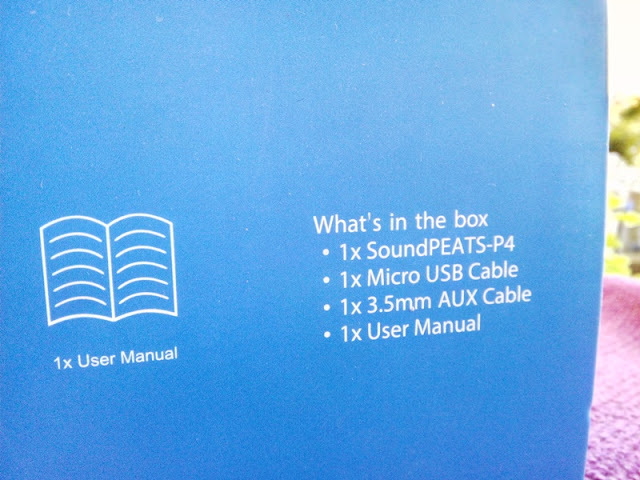 The P4 nicely docks in an upright position so wherever you put it, you leave it there and forget about it. 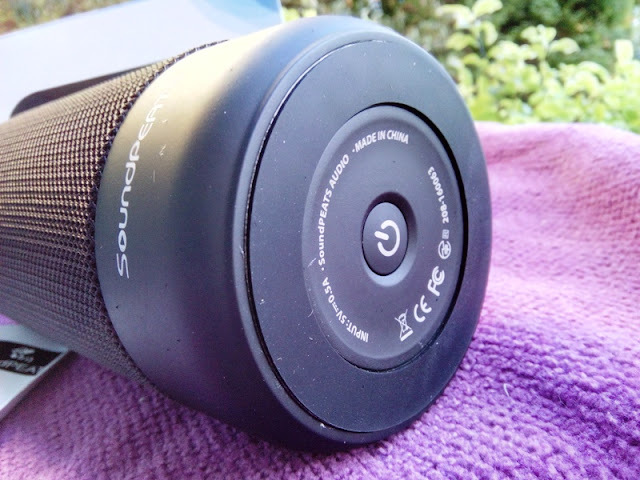 Then, when you need the speaker in the kitchen, garden shed, or garage, just take the speaker with you. 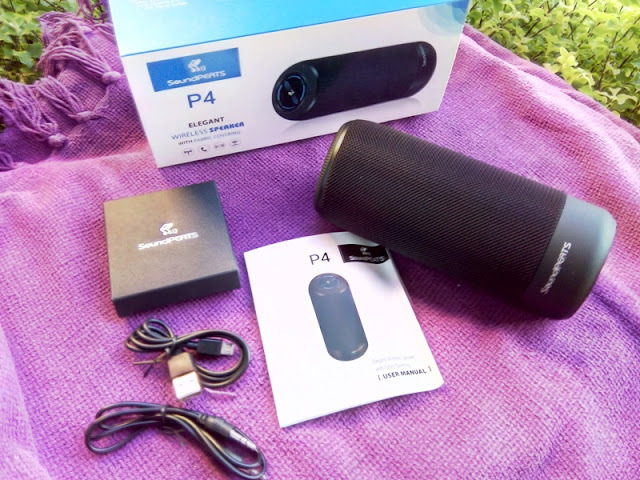 The SoundPEATS P4 uses 3.5mm AUX audio jack and Bluetooth 4.1 (10 meter wireless range) and the speaker automatically reconnects to the last paired device, as well as play stereo sound and answer calls hands-free. 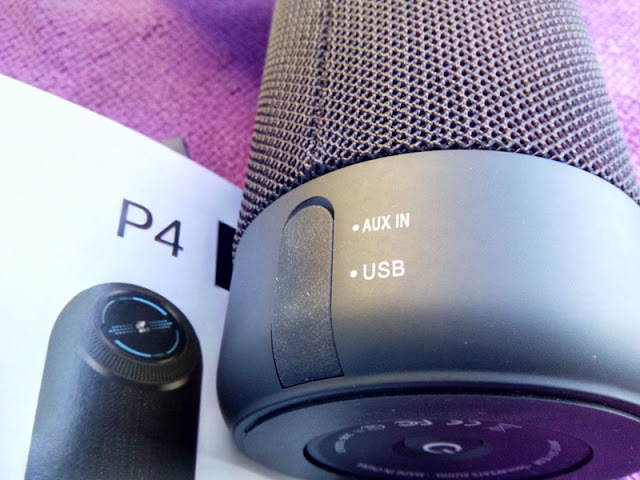 The P4 has a built-in microphone. 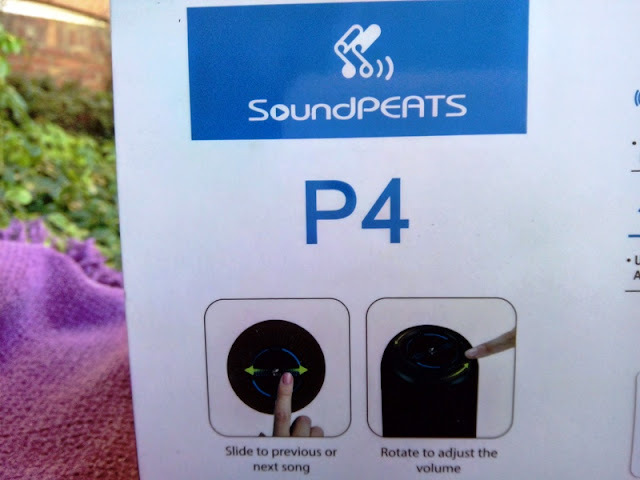 Another nifty feature you get with the P4 is LED touch control buttons which look really cool. 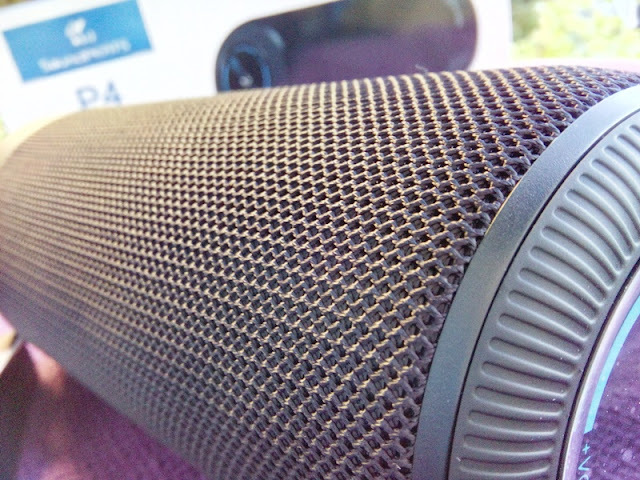 Simply place your finger and rotate either way to increase or decrease volume, and slide left or right to skip tracks.